Yes, it still exists! 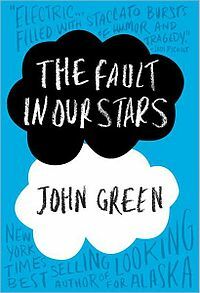 The Fault in Our Stars is a fantastic YA novel about two teenagers struggling with illness and reveling in love. My favorite recurring line from the novel: "The world is not a wish-granting factory."